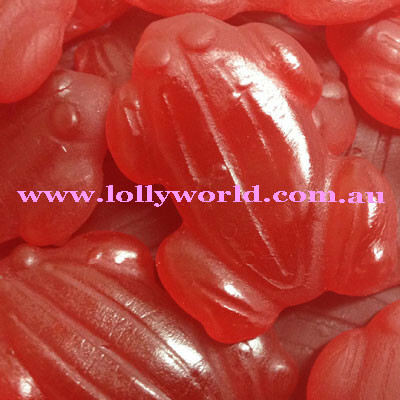 Allens Red Frogs are a raspberry flavour favourite of the Australian lifestyle. An Australian legend of a lolly also probably our most popular product in the Allens range. An absolute must have lolly from the Allens lolly range, a party just wouldn’t be a party without them.